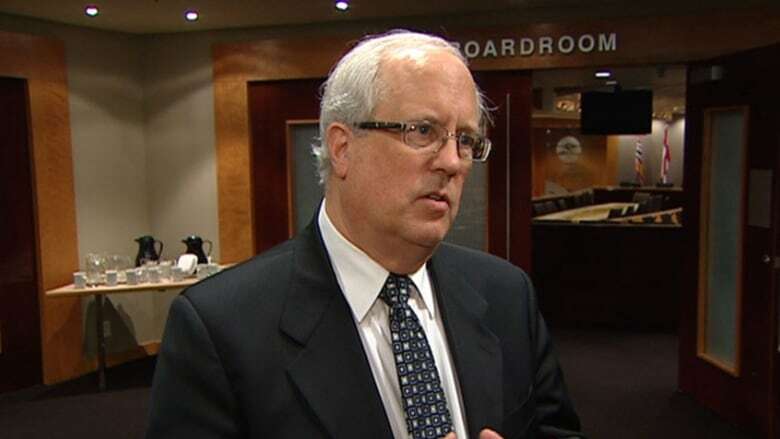 Malcolm Brodie will remain as mayor of Richmond. Brodie has led the city for the past 17 years. Malcolm Brodie scored another victory as mayor of Richmond Saturday night. Six of eight city councillors were also re-elected in a field of 30 candidates, keeping the makeup of council largely unchanged. Incumbents councillors Derek Dang and Ken Johnston were defeated and Kelly Greene and Michael Wolfe will be the new faces at the table. A few hot-button issues fuelled the race for council, including the proliferation of mansions on agricultural land and the influence of developers in a city that has seen rapid growth and urban sprawl. 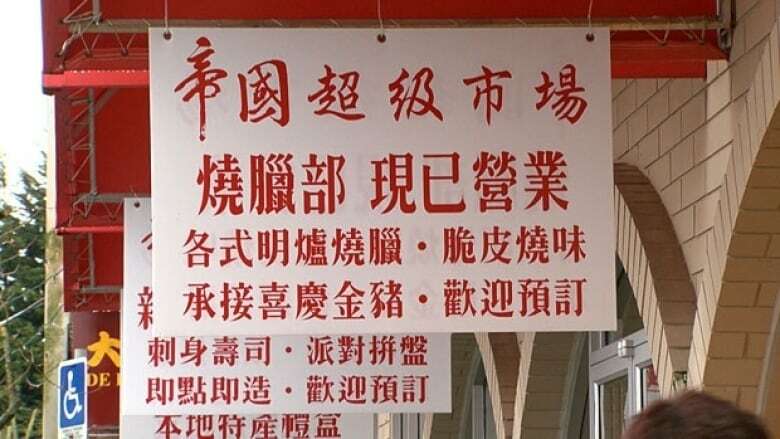 Complaints about Chinese language signs and so-called birth-tourism also made headlines, but the importance of those issues in terms of voter priorities remained to be tested at the polls.